Obituary for Brian Michael Laughlin | Stone Funeral Home, Inc.
Brian Michael Laughlin, 62, of Clinton Township, Michigan walked on unexpectedly in the comfort of his home on January 11, 2019. Brian was born in Detroit, Michigan on June 20, 1956 to the late Thomas John Laughlin and late Virginia Janet (Kishigo) Laughlin. 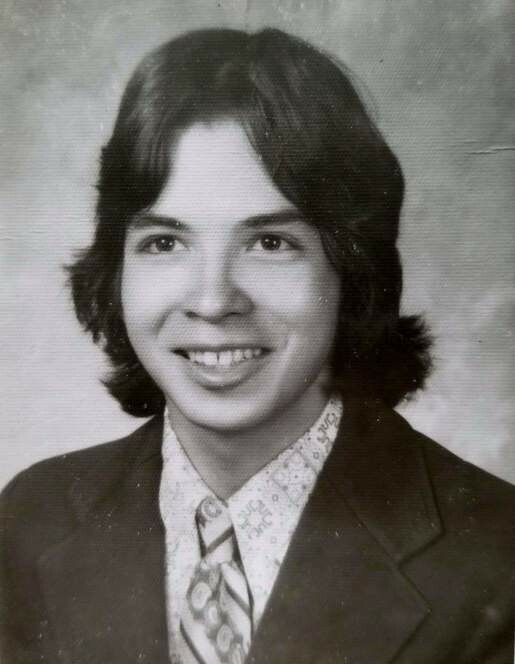 He was a citizen of the Little Traverse Bay Bands of Odawa Indians and graduated from Sterling Heights High School in 1975. Brian will be best remembered for his passion for cars. He worked as an experienced mechanic, a collision repair technician, frame/unibody technician, and a highly skilled paint technician. He also dabbled in repairing fiberglass boats. Brian learned the art of car restoration alongside his father – restoring his first car at only age nine. He was also a talented woodworker, and created elaborate pieces for sale at tradeshows, or as gifts. Most of all, Brian was a proud and dedicated uncle and brother. He would never miss a family gathering and always shared his knowledge of cars and woodworking with his nieces and nephews. After losing his hearing to illness as a baby, Brian’s talents served as an inspiration to the family. We will always remember his unique ability to deeply feel the things we could hear, and his years of support and love. Brian is survived by his siblings Barry (Barbara) Laughlin, Valerie (James) Biro, Duane “Jeffrey” Laughlin, Sharon (Randy) Miller, Cynthia (Bill) Baten, Linda Laughlin, and countless cousins, nieces and nephews who will miss him dearly. Brian is preceded in death by both his parents, and his younger brothers Richard Kevin Laughlin and Christopher Thomas Laughlin. Services for Brian will be held on Saturday, February 2nd, 2019 at 11:00am at Stone Funeral Home at 2098 E. Mitchell Road, Petoskey, Michigan. Interment will be held in the spring at Lakeview Cemetery in Harbor Springs, Michigan.